The With and For Girls Collective - of which EMpower is a founding partner - is featured in Forbes’ “Women in Philanthropy and Impact Investing” series this week! Over the last 5 years, the Collective has awarded nearly $3 million to 60 girl-led and girl-centered organisations in 41 countries. 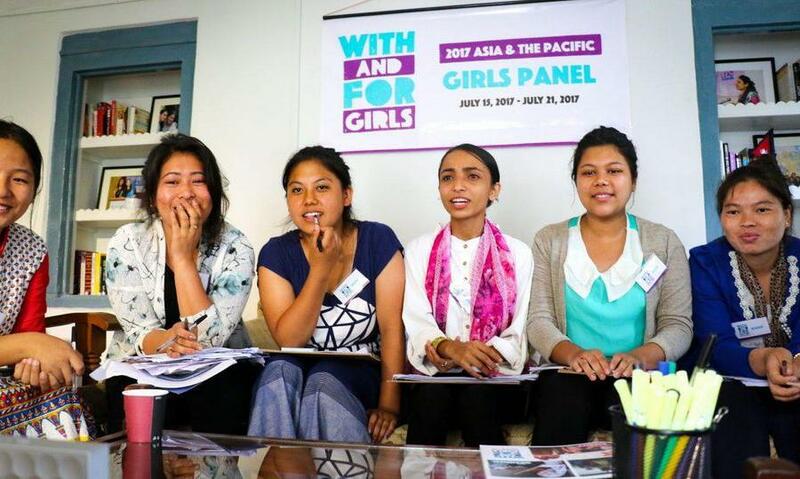 Now, it is enabling adolescent girls to have the final say on where that funding should go! EMpower is embracing this approach to empowering girls as decision-makers through our work with the With and For Girls Collective, as well as the Girls Advisory Council in India and more. Read the Forbes article here!